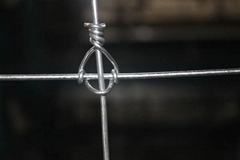 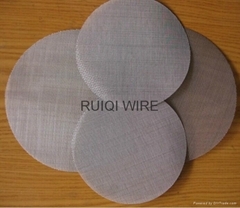 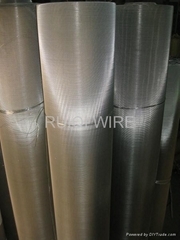 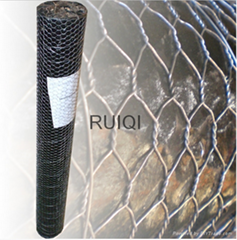 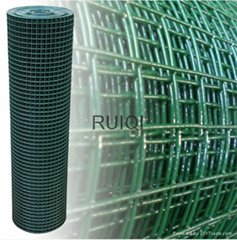 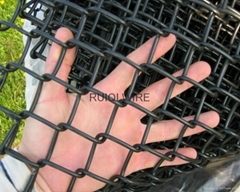 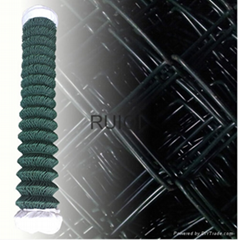 RuiQi Wire Mesh Group Co.,Ltd is a leading manufacture of various wire mesh products in China. 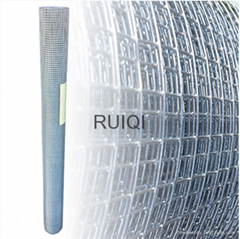 Our wire mesh products mainly include various materials of metal woven wire mesh, welded mesh and wire products,they are widely used in agriculture, industry, construction, aviation and food industries,etc. 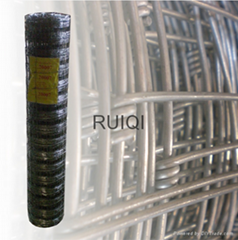 Currently, we have three factories and 30sets of advanced production equipment and 50 skilled workers. 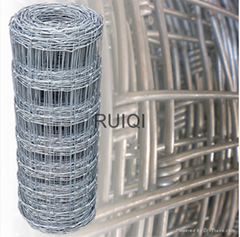 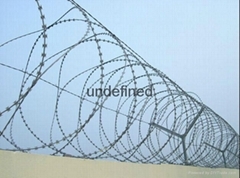 Three factories are producing woven wire mesh, hinge joint field fence and weld mesh, razor wire and gabion mesh products. 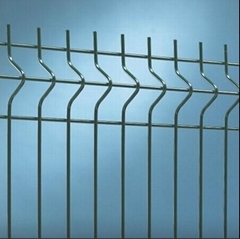 In order to expand our product range and increase our competitiveness in the market, we are planning to increase the chain link fence and chicken wire production line. 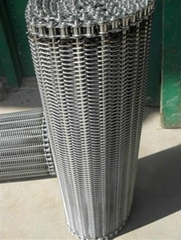 Reliable product quality, professional service and competitive price makes our products are exported to Germany, Britain, the Netherlands, France, Australia, New Zealand and South Africa, so on. 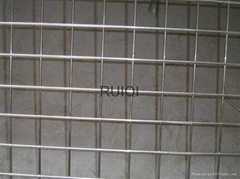 Welcome customer inquiries our wire mesh products, we will promptly provide you with the most professional and competitive prices. 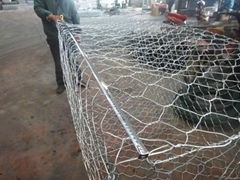 Your satisfaction is the greatest driving force of our work.